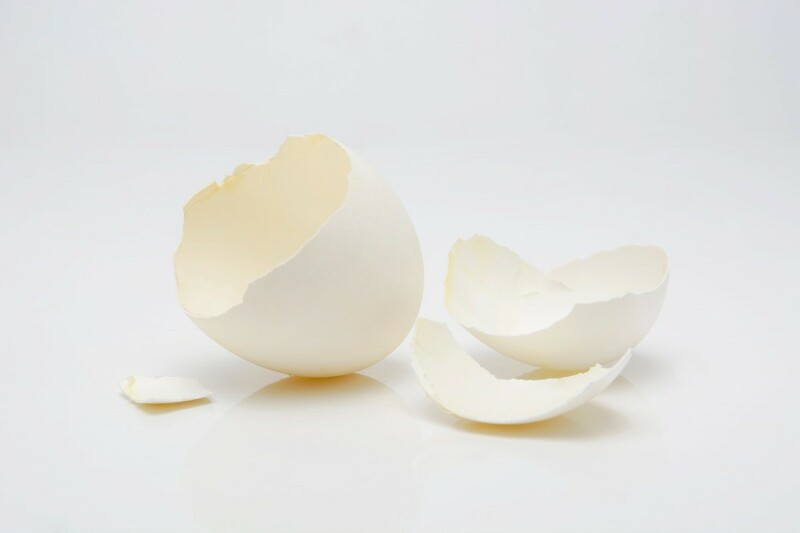 There are several good reasons to add egg shells to your garden. They provide nutrients, deter snails, slugs, and cutworms. They can also be helpful as a calcium supplement, if you raise laying hens. 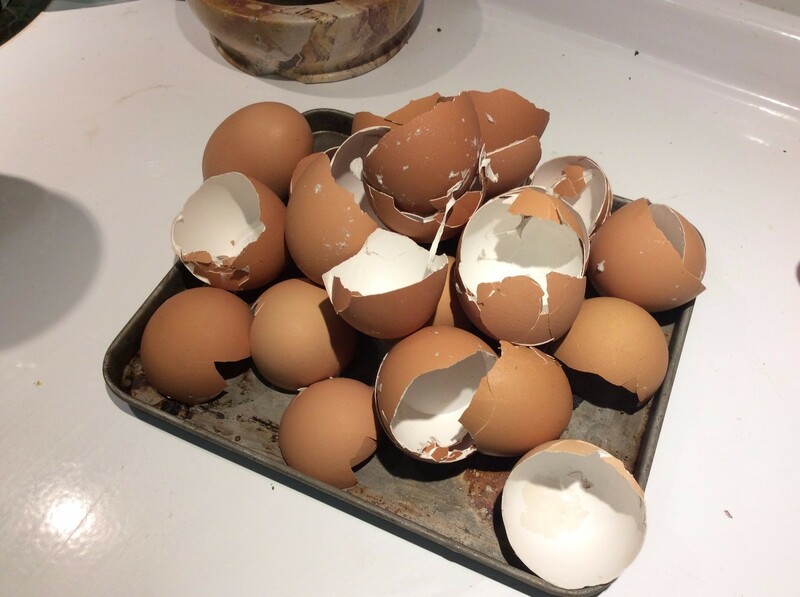 This is a guide about eggshells for your garden. 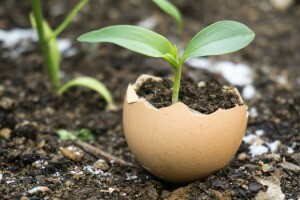 Especially when planting tomatoes, eggshells can really help your plants, to provide nutrients. There is in fact a specific tomato ailment (blossom end rot) that can be cured by supplementing the soil with calcium AKA eggshells. What I do is collect a bunch of eggshells, boil them or nuke them to eliminate bacteria for storage, then put them in the oven for 20 minutes, then grind them in a special coffee grinder to get the pieces small. Then store them, and dispense onto the plant as needed. If you don't have a coffee grinder, you can just put the shells in a bag and bang it about a lot, just get it as small as you can. Some folks say that you can use calcium and eggshells to supplement your own diet, but I would not necesarily recommend it because it is, believe it or not, easy to overdose on calcium. But if you are interested because you are dairy free and known to be deficient, you basically do the above. Adding eggshells to your garden and compost is a common all natural way to add key nutrients to the soil. 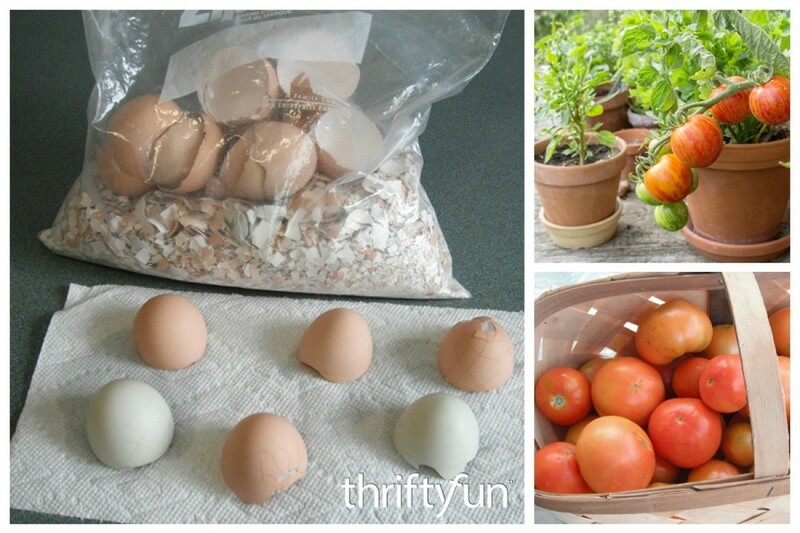 This is a guide about save egg shells for planting tomatoes. Some gardeners have good success reducing the slug population in their garden using broken egg shells. This is a guide about use egg shells for slug prevention. 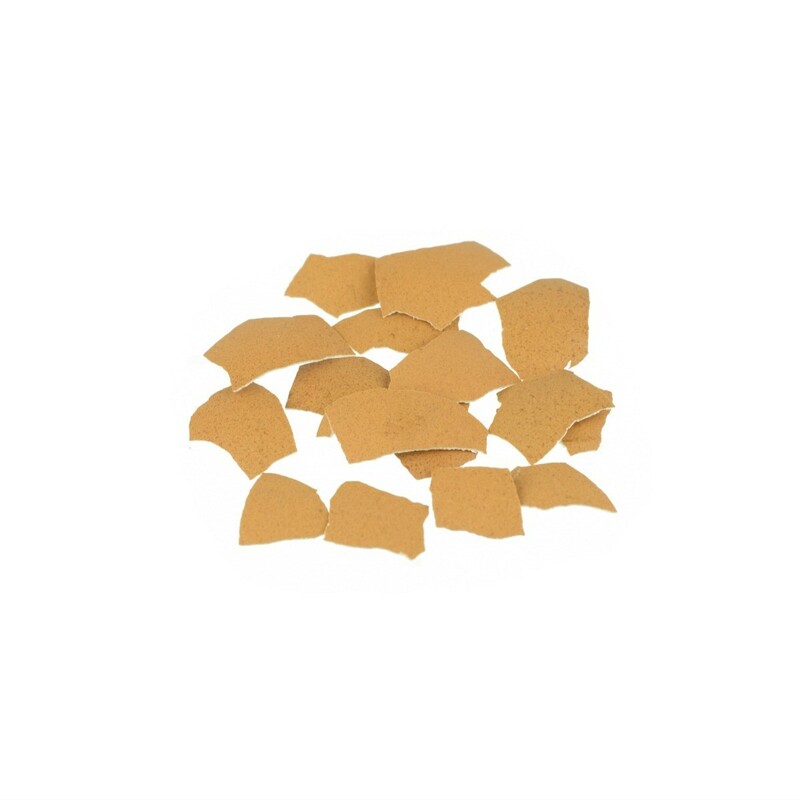 The calcium in crushed egg shells can be beneficial to your indoor pet birds and even the chickens themselves. This is a guide about eggshells for birds.